DataDash: When people get to Assurant in the mainstream gets to Assurant of something happening usually the contrarian position is the right way to go! – It is tendon that in history when people get to Assurant in the mainstream gets to Assurant of something happening usually the contrarian position is the right way to go and that what I mean by contrarian is the opposite of the majority to go against the trend. All three times, when the number of open short positions was oversized, we saw the subsequent explosive growth of Bitcoin. I do not live with fantasies and understand that the BTC can update the bottom, but now I patiently watch, as it is possible a positive outcome too. NB. DataDash is a one-stop shop for all things related to cryptocurrencies, data analytics & science, and spotting global trends through cutting-edge analysis. This channel is mostly run by donations, rather than traditional methods of monetization. 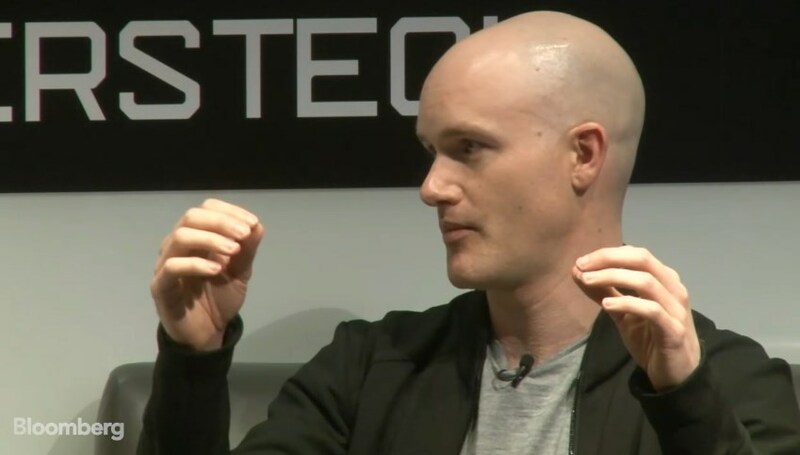 Coinbase CEO Brian Armstrong told about fundamental factors to support cryptomarket in his interview on most influenced and best monetized business channel Bloomberg . 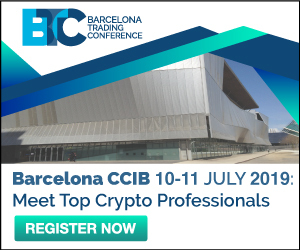 Brian Armstrong predicted the forthcoming organic adoption of crypto-currencies by countries passing through periods of crisis and recession. In countries with poorly developed financial technologies or weak national currencies such as Venezuela and Argentina, there is no other choice but to accept and integrate crypto-currencies. They need a currency that does not fall under the control of the Central Bank and, as a consequence, does not have problems related to monetary policy, interest rates, etc. Thus, crypto-currencies will gradually become a mass payment solution. NB. Coinbase is a digital currency wallet and platform founded in June of 2012. Headquarter based in San Francisco, California. Deals mainly with bitcoin: “Bitcoin is the world’s most widely used alternative currency with a total market cap of over $100 billion. The bitcoin network is made up of thousands of computers run by individuals all over the world”.